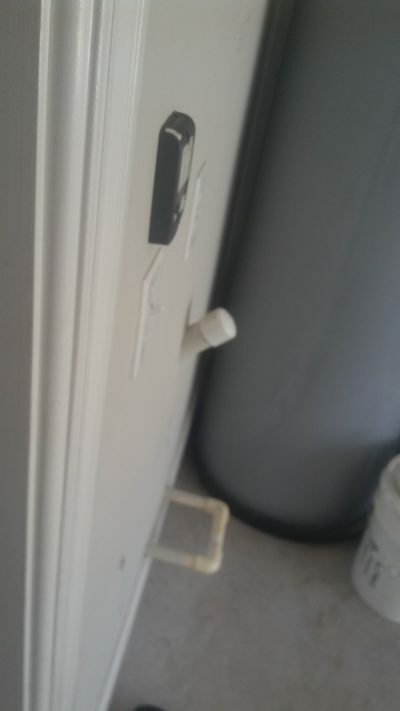 Water Softener Loop, is it necessary? What is a water softener loop? 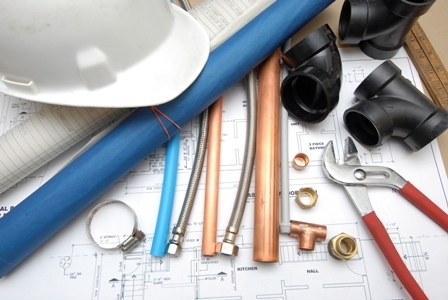 A water softener loop is a pre-plumbed pipe set up used to install water softeners. The purpose of a water softener loop is to provide a dedicated spot for the water softener. Therefore our local home builders offer the water softener loop when you are building a new construction home. The water softener loop consists of three things that a water softener system needs. Access to the main water supply, a drain for the discharge, and an outlet for power. This is a picture of what a pre-plumbed water softener loop looks like. Is it required for the installation of a water softener? No. We can easily install a water softener into the garage with out the pre-plumbed water softener loop. 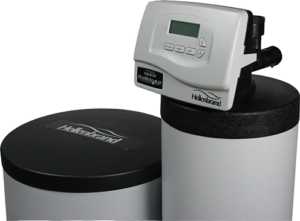 The three needs of a water softener can be provided quite easily. And because water softener installations is all that we do we don’t charge extra if you don’t have the loop. Where in the garage would a water softener be placed? The placement of the water softener system would depend on where your main water supply line enters your home. Some water supply lines enter the home on the garage side and some the non garage side of the home. If the water enters on the garage side of your home a water softener could be installed inside the garage near the water line point of entry. However, if your main water supply line is on the far side of the home then we would have two installation options. First we could install the water softener system outside or secondly we could run water pipes across the front yard to the garage. Installing a water softener outside is fine and does not affect the performance or warranty of the system. 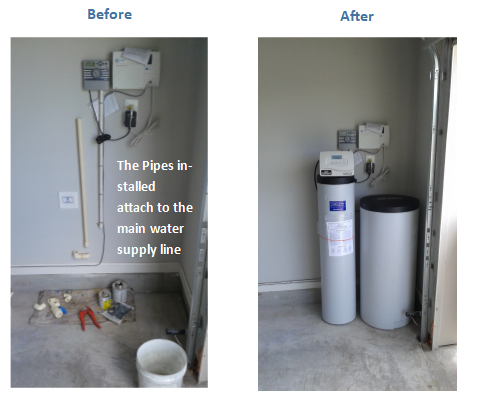 This is what a water softener installation looks like for homes with out the water softener loop.